Many of us choose not to shop at Walmart. We’ve heard that the superstore is often not beneficial for communities. But why is that? What exactly is it about Walmart that makes it a less-than-ideal choice? Here are a few things to keep in mind. 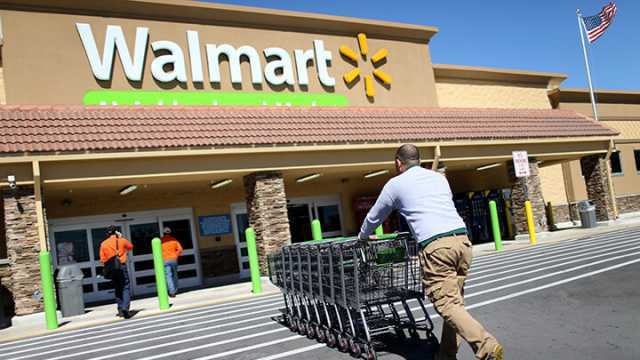 Hey Buddy!, I found this information for you: "8 Reasons To Stop Shopping At Walmart". Here is the website link: https://www.thealternativedaily.com/reasons-to-stop-shopping-at-walmart/. Thank you.